Olle Persson Think and Grow Rich. A $1,500.00 website, including “The Lot”, and with a satisfaction guarantee! That’s right, from the selection and registration of your domain name, through the hosting of the site, the design and setup of a 3 – 6 page website – and even including a full year of service and maintenance. What are you waiting for, click here to contact Gold Coast WebWiz today. Or visit them On Line at GoldCoastWebWiz.com. CLICK HERE - Or the BOOK. 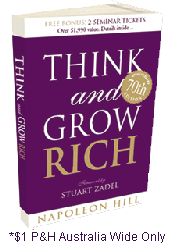 Please join the Success Team here, Register today and receive a free HARD-copy of the clasic "Think and Grow Rich" book. Mepstar Marketing, Making a Living from Your Home. This page is Created and Serviced by Olle Persson; - www.ollepersson.com - to assist people with desire to achieve more both on line and in life in general. We are a group of “Business Coaches” with extended experience in marketing, web development and effective web presence. Check out the following links to our partners sister companies, and contact us using the below details. Your “Profile” and Your “Flow”. 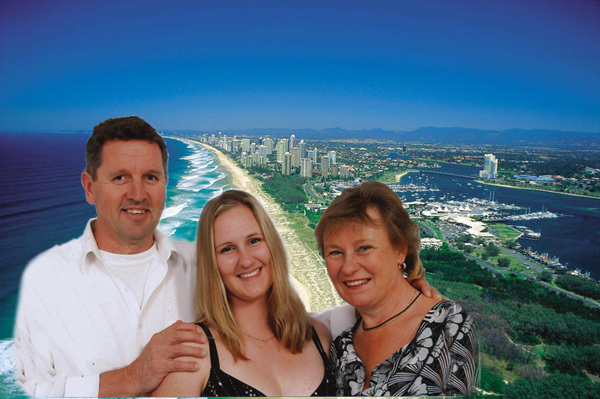 Gold Coast WebWiz, Web Site Development. Snail Mail: P.O.Box 88 Mudgeeraba QLD 4213 Australia.